You think fashion's your friend? My friend, fashion is danger. I’ve never been a religious person. I do not judge what other people believe, but it’s just not something I ever fell into. It never really seemed to make sense to me and no-one ever encouraged or pushed me to have faith in some kind of higher power. It seems now, though, that I’m surrounded by so many different types of people, the question is popping up more and more. I still answer the same. I don’t have a religion. 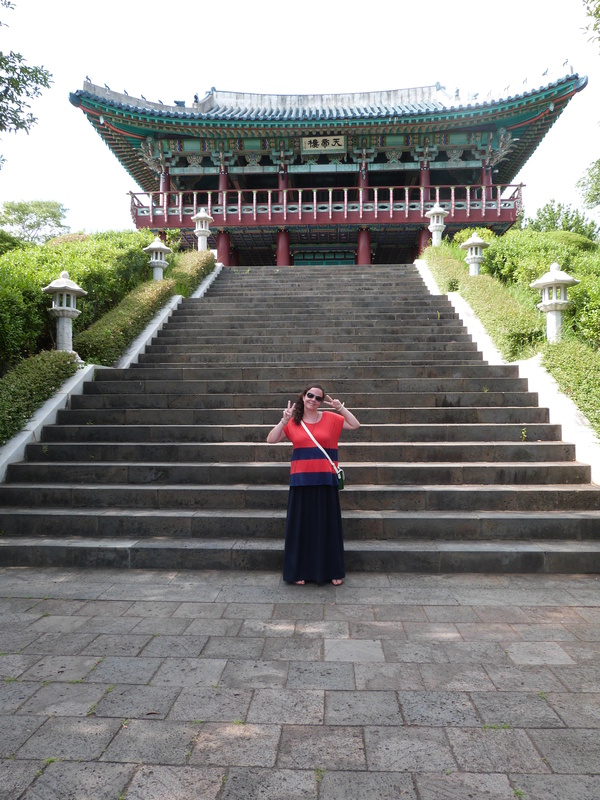 Although these little trips to the beautiful Korean temples do always give me a funny feeling inside. I cannot commit myself to this ideal considering we had such a strange, and albeit unsatisfactory, temple stay on the mainland which involved monks with pizza hut pizzas, coke and iphones when we were stuck eating rice and kimchi. I can, however, say I am more intrigued about religion than I ever have been before. How it shapes a person. How it can give people strength and hope where others may just give up. How it gives people boundaries and rules…. Categories Korea, Other., Outfit Photos., Travel. I’ve never been religious either but I do enjoy learning about different faiths even if I dont plan on adopting any one religion wholeheartedly. Wow, I’ve always wanted to go to a temple. I don’t have a religion either but there is something so calm about temples.